Taranaki is a place with a mountain as its heart. Our region flows around the almost perfect cone-shaped Mount Taranaki, which rises 2518 metres above sea level. Also known as Mount Egmont, the dormant volcano has a ringplain of rich volcanic soil, veined with rivers and streams. 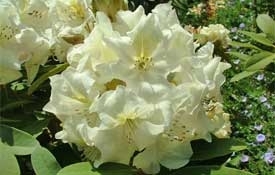 Because of our warm temperatures, high sunshine hours and excellent rainfall, gardens and parks flourish in our region. Every year, we host the Taranaki Rhododendron Festival, with dedicated gardeners opening their hearts and properties to the public. But always we turn back to Mount Taranaki. Its overwhelming presence is a constant reminder of our history and there is something mysterious about it as the holder of Taranaki stories and memories. 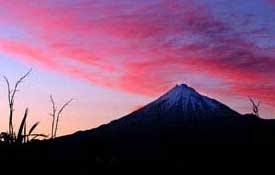 One version of Maori history recalls how Te Maunga o Taranaki (Mount Taranaki) once lived in the centre of New Zealand's North Island with other mountain gods, Tongariro, Ruapehu and Ngauruhoe. Nearby stood the lovely maid Pihanga with her cloak of deep green bush, and all the mountain gods were in love with her. 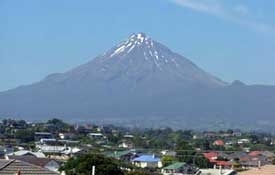 What had been a long, peaceful existence for the mountain gods was disturbed when Taranaki could no longer keep his feelings in control and dared to make advances to Pihanga. A mighty conflict between Tongariro and Taranaki ensued, which shook the foundations of the earth. The mountains belched forth their anger and darkness clouded the sky. When peace finally came to the land, Tongariro, considerably lowered in height, stood close by Pihanga's side. Taranaki, wild with grief and anger, tore himself from his roots with a mighty wrench and left his homeland. Weeping, he plunged recklessly towards the setting sun, gouging out the Whanganui River as he went and, upon reaching the ocean, turned north. While he slumbered overnight, the Pouakai Ranges thrust out a spur and trapped Taranaki in the place he now rests. Today the majestic mountain, known as either Mount Egmont or Mount Taranaki, is surrounded by lush, green countryside, blue sea and skies, and protects the fertile region of Taranaki. 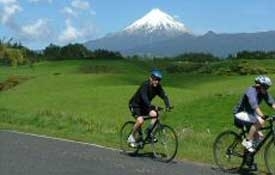 Taranaki also provides unique recreational and educational opportunities for the region's residents and visitors. Dominating our weather and everyday life with its ever changing moods, the mountain provides fantastic climbing (with care and planning), skiing, tramping and photography. The mountain is the source of more than 50 rivers and streams, and is a botanically unique area containing a wide variety of vegetation from sub-tropical semi-coastal forests in the Kaitake Ranges through to sub-alpine herb fields at 1800 metres on the main cone. Most bird species can also be found in the forests surrounding the mountain. Pukeiti is located 25 minutes south of New Plymouth city on Carrington Road. Pukeiti is a 320 hectare rain forest property adjacent to the Egmont National Park at 500 metres above sea level. 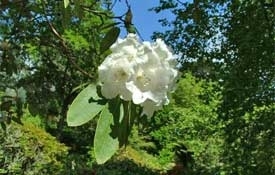 Established in 1951, these beautiful grounds are an easy walk along mostly grassed tracks. Pukeiti, open all year round, is a popular destination for tourists, visitors and locals and offers free admittance for children. Food and drink are available in the tea rooms overlooking the gardens. 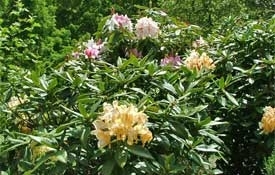 The soil is rich volcanic loam and the 4,000mm rainfall ensures ideal conditions for growing rhododendrons and companion plants. The tracks are easy grade, mostly grassed, and two mobility scooters and a pre-booked five-seat buggy are available for those who cannot walk far. The Vireya rhododendron collection is under cover and the display room shows the development of Pukeiti since 1951. 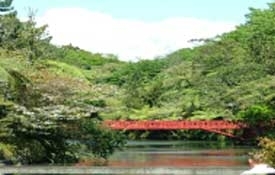 Pukeiti's rain forest setting, free draining volcanic soil and mountain air provide a microclimate for a wide range of plants that complement the magnificent rhododendron collection. 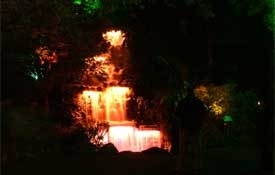 The Taranaki Festival of Lights is set in the superb Pukekura Park. The main entrance is on Fillis Street, New Plymouth, Taranaki. 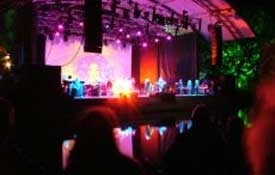 The festival kicks off in December to coincide with the Christmas at the Bowl concert. The festival runs through to early February with two stages of entertainment in the park every night. The walking route for the lights varies each year and this has added real value for the repeat visitor. 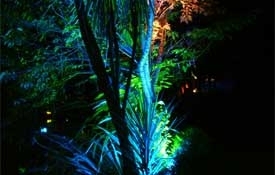 At this stage its still free and New Plymouth as a whole embraces the light festival. 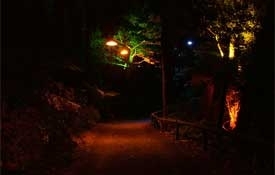 Come and see the spectacular light installations that enhance the natural features of Pukekura Park. This year the main focus of the lights is through the main lake and the children's play area. Take a row on the glowing lake or grab a hot cappuccino to finish off a memorable evening. 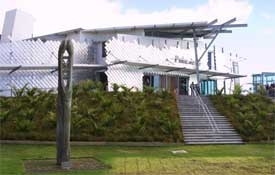 Puke Ariki is a united museum, library and visitor information centre for Taranaki. The development of Puke Ariki has enabled the region's extensive and historically significant museum collection to be displayed appropriately in a stimulating, educational and recreational complex. The two-winged building, found in the heart of New Plymouth, also provides more space for the library collection. Add the visitor information service, i-SITE, to the equation and the result is a unique nerve-centre of knowledge, spanned by an airbridge between the North and South Wings. Puke Ariki tells the stories of Taranaki through exhibitions, displays, collections and technology. Information technology will connect Puke Ariki with the world, and the world with Puke Ariki. 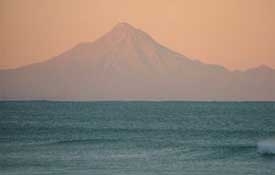 On-site, Puke Ariki is locked within powerful Taranaki forces - the sea, the land and the mountain. 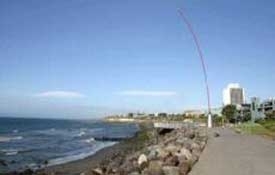 The location has traditionally been a place where the people of Taranaki have come together. 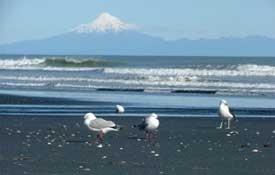 New Plymouth's main holiday spot, Fitzroy Beach is a great place to start with exceptional beach breaks. 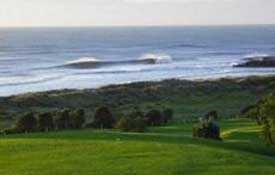 Westerly swells from the deep south produce excellent waves all along the coast from Waiwakaiho River to Belt Rd. Back Beach is just south of the port and has excellent sand bars and takes North / East / South winds. Back beach is excellent for surfing and any other water sports. 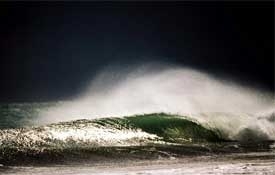 The Taranaki coastline provides the best surf in New Zealand. New Plymouth's Fitzroy Beach faces northwest, Stent Road faces west, and Opunake Beach faces southwest, so you are guaranteed adrenalin-pumping rides all within a 60 km radius. The Taranaki Cape has many farm service roads which fan out from the volcano to the sea. Oakura Beach is an amazingly beautiful sea village with OK waves at high tide. Ahu Ahu Road has slow left and righthand reef breaks, but can be off more than on. Stent Road (37 kms from New Plymouth) is regarded by most as one of New Zealand's top-rated surfing spots, the righthand point takes up to 12+ feet and is most challanging. There are gauranteed tubes here, respect the locals though and watch the bowl!! !